It’s a new year AND a new series of podcasts – particularly to help parents of a child who is a late talker. In this 16 show series, we’ll discuss the 11 skills toddlers acquire in order to use words meaningfully to communicate. We pull this list from normal development, but ALL children – whether they talk late or on time – consistently do these things. These skills are what therapists think about as foundational – or basic. What that means is that if any one of these areas is disrupted, language (and potentially other skills) will be delayed. When I say language is delayed, that means a child doesn’t begin to use words when they’re expected to emerge. 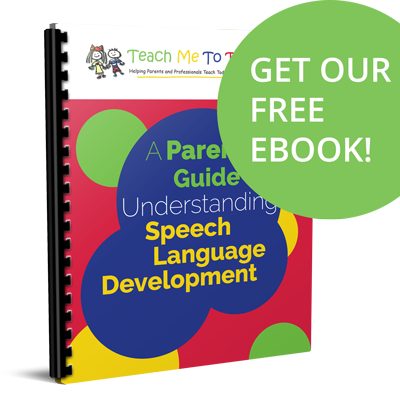 While it is true that “All kids develop differently,” there’s a general pattern of development that children follow before we begin to hear words and these skills are important for parents to know so that you can make sure you’re doing everything you can at home to support your child’s development. In this week’s show, we’ll begin with a brief overview of what happens when a child uses a word because it’s a lot more complex than you may realize! When we see these kinds of red flags in a child’s development, we highly suspect an issue that is not limited to a delay in learning how to talk. Although the child isn’t using words, there’s another underlying problem or root cause. Parents play a big, big role in determining positive outcomes for their children. Many late talkers improve quickly after their parents decide to provide a “jump start” at home. I hear from parents like this every day and I’ve treated a number of toddlers over the years that made rapid progress once their parents put a plan in place. 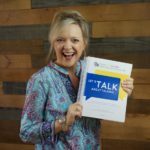 So… over the next several weeks, get ready to hear more about these skills and find out what you can do to develop your own plan to help your late talker at home! Thank you so much for doing this series. It’s exactly what I’ve been looking for. You have such great ideas! Which therapy manual would you recommend that hits on this topic — my daughter is 2.3 years old (cognitively she may be at a 9-12 month old level) and has a rare neurological disorder. We’ve been amazed to see the progress that she’s been making. It’s been slow, but it’s happening. She’s now starting to make consonant sounds a lot, and has been say mum-ma. We’re probably on Joint Attention and Early Play skills steps right now. She’s made progress in the steps preceding these. Thank you for referring me to your podcast when I was so concerned about my grandson possibly having CAS. The milestone markers were very reassuring. 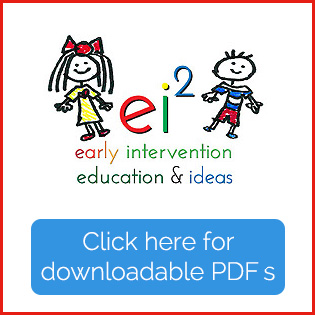 While his language is delayed, 20 words at 22 months, what he is doing, pointing, gesturing, sharing, responding to commands, seeking social interaction are all very good signs that his delay is one of expressive language and very treatable. I look forward to listening to your next podcast in this series.